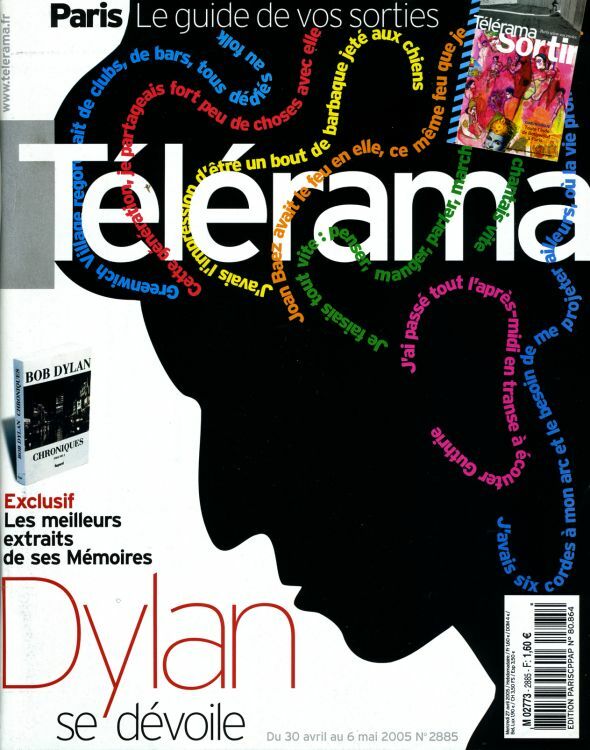 March 2012, Télérama Hors Série, 98 pages. 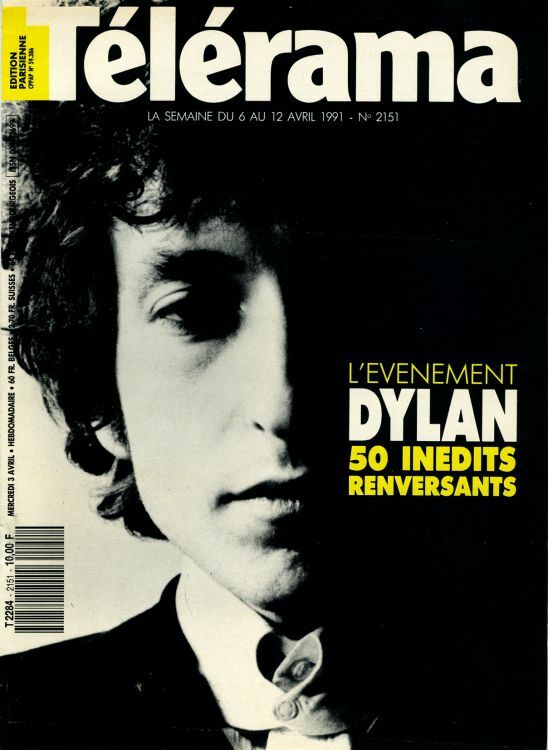 Was released while the exhibition 'Bob Dylan , l'Explosion Rock 61-65' took place in Paris (6 March- 15 July 2012). 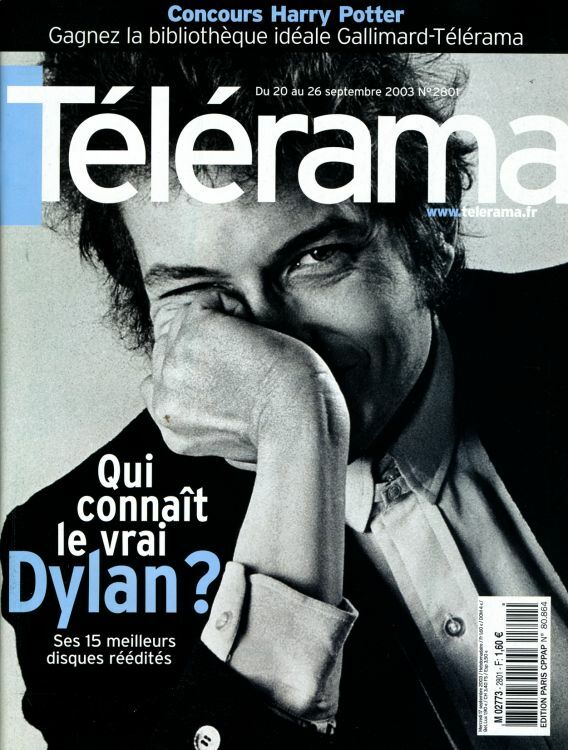 Presents some French collectors: one of them is well known on this site. 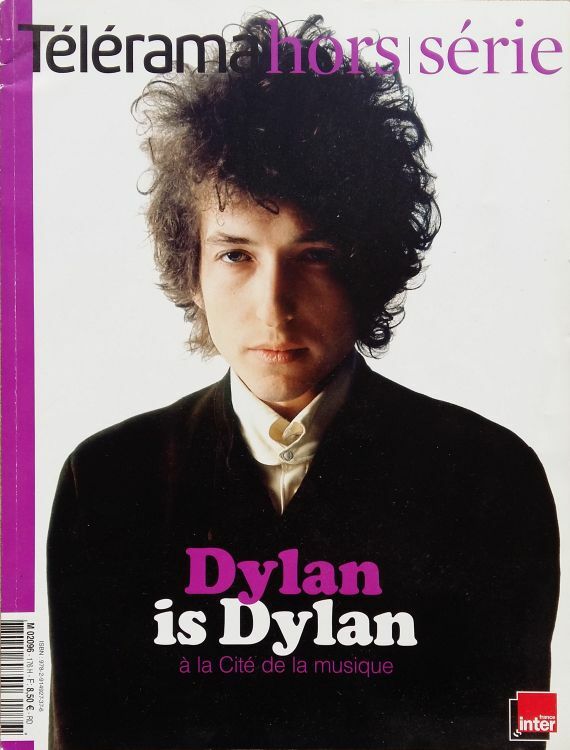 March 2012, Télérama Album -Bob Dylan par Daniel Kramer. 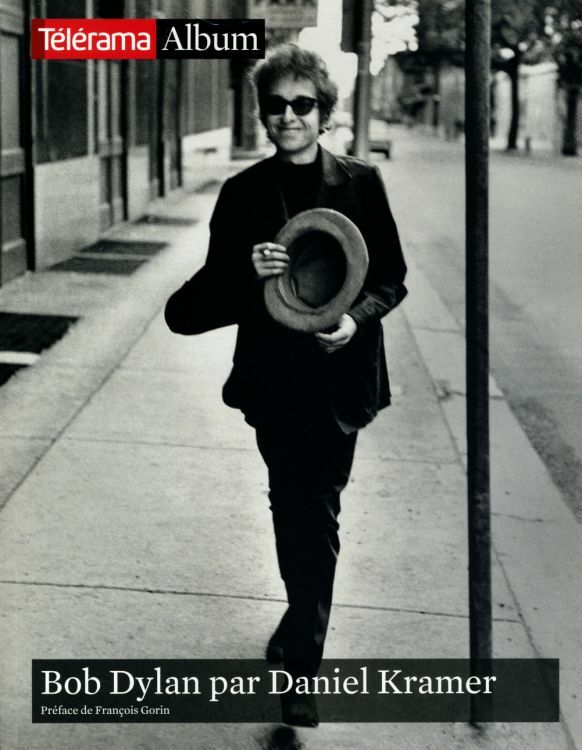 59 unumbered pages, 51 pages of black & white photos by Daniel Kramer and 8 in colour. 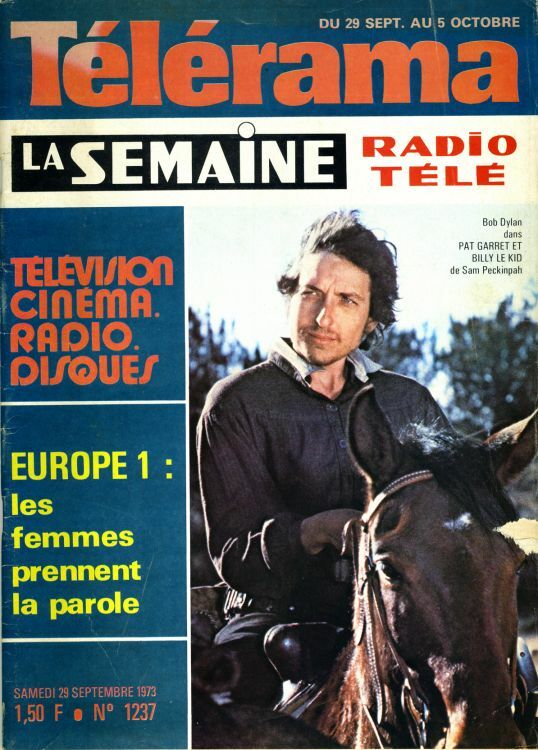 Foreword by François Gorin, glossy paper. 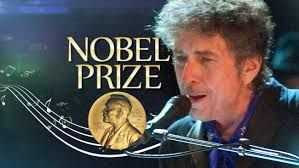 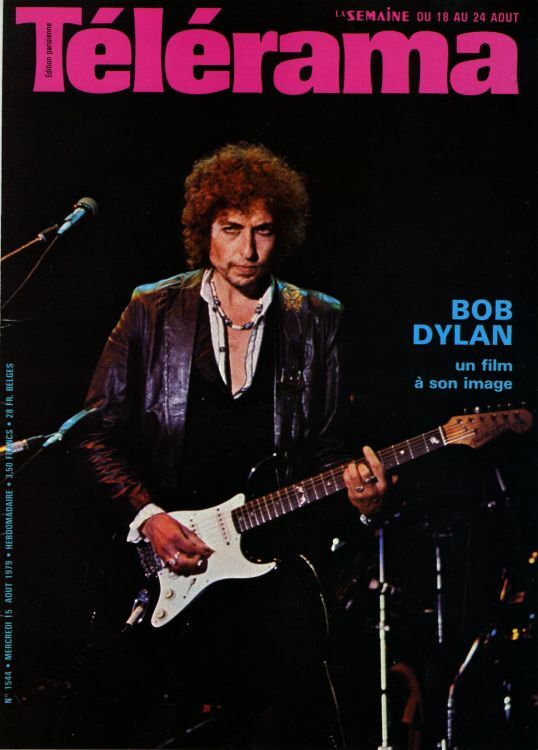 Was released while the exhibition 'Bob Dylan , l'Explosion Rock 61-65' took place in Paris (6 March- 15 July 2012).